Halloween Countdown Special! 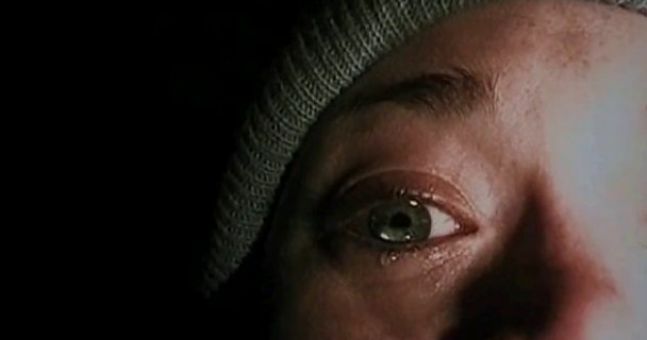 #26 – THE BLAIR WITCH PROJECT – Show Me The Movies! 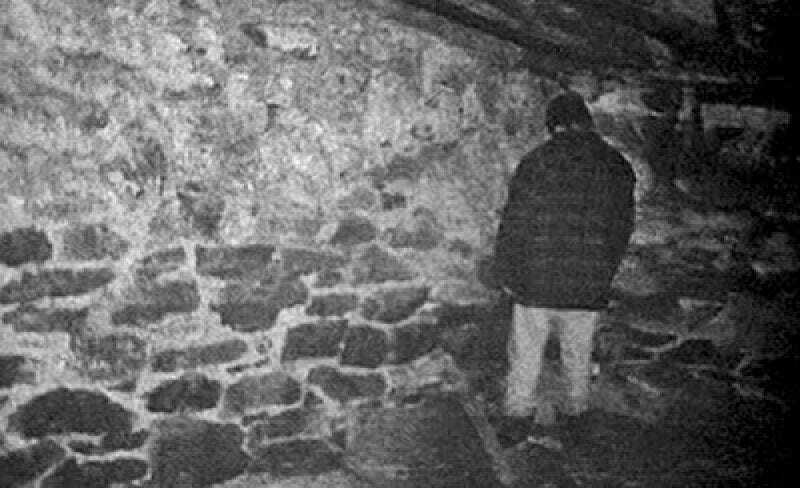 When THE BLAIR WITCH PROJECT was released back in 1999 there were all kinds of horror stories about screenings of the movie. People were apparantly so terrified they had to leave cinemas, some were so scared they were physically sick while some were so convinced of the Blair Witch’s existence that they traveled to Maryland in the hope of discovering the legend. While some of this may be explained by rational thought (perhaps the extreme shakey-cam deployed to install a sense of unease in the viewer was the real reason behind the vomiting) the fact that the myth behind the witch was due a very clever viral marketing campaign. The film’s plot follows three students who get lost in Maryland forest when they go there to film a documentary about the Blair Witch. What we see in the movie is the found footage of the gruesome events they discover. With the emergence of social media it is easy for studios to market their movies nowadays, via the likes of Youtube, Instagram, Twitter or Facebook. However, Haxan Films (the production company belonging to the film’s directors Daniel Myrick, Eduardo Sánchez) created a website for the movie to market it. It was released in 1998, a year before the film was released, and after distribution rights were secured a reported $1m was spent on promoting the site. It proved so popular and made the legend seem so authentic that audiences queued outside cinemas to see the movie. It’s opening weekend in the US was an impressive $1.5 from only 27 screens. What the marketing campaign did so effectively was to create incredible word of mouth in audiences across the world (which explains the urban myths mentioned earlier) and left audiences wanting more. While the film itself is no masterpiece it deserves it’s place on this list due to the sense of intrigue and dread it instills in the viewer on first viewing and because of it’s excellent viral marketing campaign. It’s legacy still lives on with a sequel, Book of Shadows: Blair Witch 2 and the recent remake, 2016s Blair Witch by director Adam Wingard. Previous Previous post: Check out the awesome new promo for STRANGER THINGS season 2! Next Next post: Fox’s animated comedy BOB’S BURGERS to hit cinema screens in 2020!